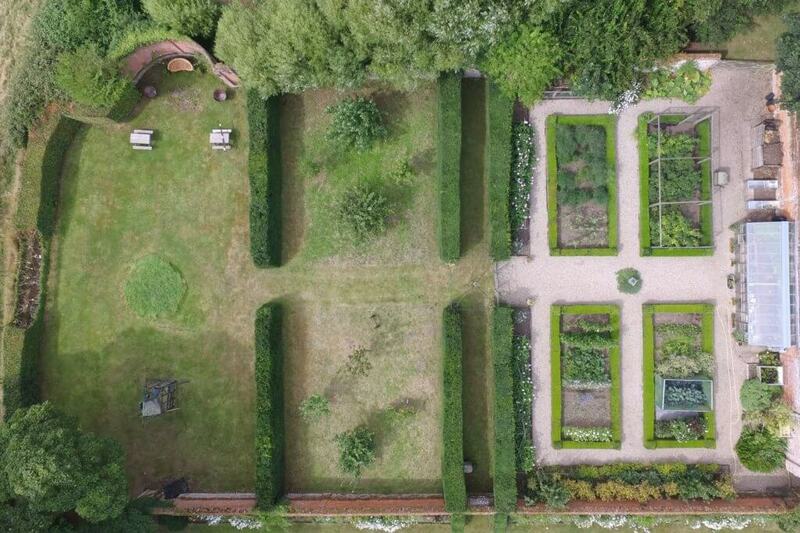 The Nurture Project’s main activities take place in and around a walled garden, which consists of vegetable and cutting gardens, an orchard, a quiet garden, and an adjacent pond area. 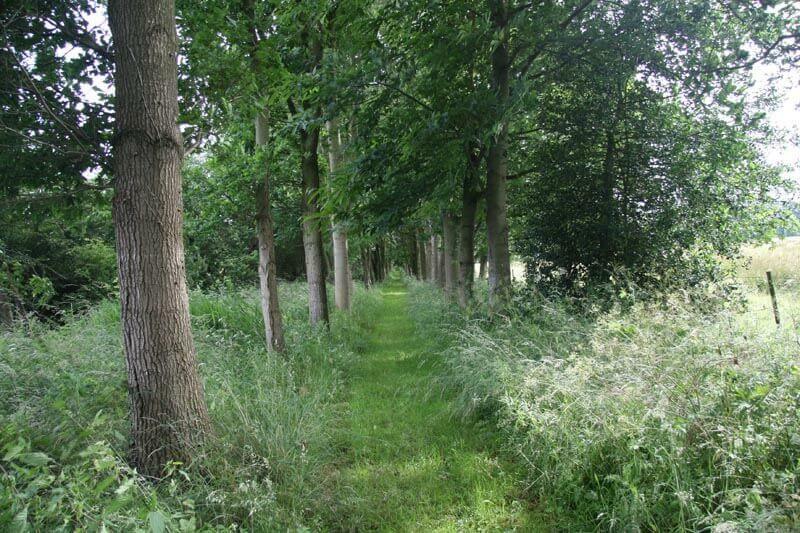 In addition, there is a woodland walk, as well as a workshop space for rainy days. 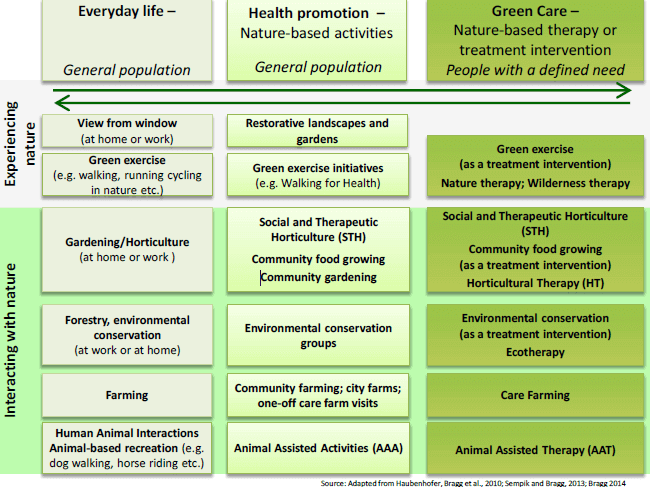 It is important to stress that The Nurture Project is not just about gardening, it is horticultural activity supervised by a trained therapist targeting clear therapeutic objectives. The project aims to work alongside local mental health teams, together with educators, therapists and facilitators specialising in mental health, as well as client self referrals. The Nurture Project provides support for people with common mild to moderate mental health difficulties such as depression, anxiety, and stress; while also catering for more specific disorders including obsessive compulsive disorder (OCD), post natal depression, and post traumatic stress disorder (PTSD). Furthermore it cares for people who have been diagnosed with Autism and Dementia. The Nurture Project can also support the families and carers of those that are experiencing mental ill health. 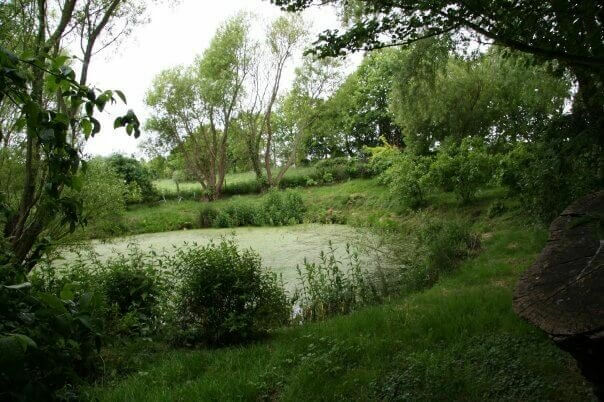 Unfortunately The Nurture Project is not well served by public transport, but it can help to arrange private or community transport for those visitors that are not able to drive or cycle themselves. Please Contact Us for more information. The Nurture Project is a licencee of the ‘Wellbeing Star Programme’, which is an evidence-based tool for supporting and measuring change. It is recognised and respected within the health sector, as an example of positive practice in relation to tracking individual development, and progress against multiple vulnerabilities. Regular assessments are also carried out as part of the client’s personal development programme, and as a point of reference for referrers. Individual Sessions are charged at £40 for one hour, £55 for an hour and a half, and £70 for two hours. Group Sessions are charged at £25 per person per hour and we recommend two hours per session for up to 4 people. We would like to thank everybody in the mental healthcare community in Norfolk for their encouragement and support. We have found so many 'friends' from across the NHS and charitable organisations who have helped us to develop and refine The Nurture Project to the organisation that it is today. 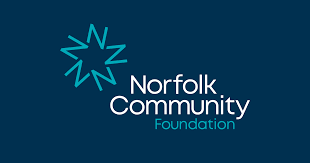 Recently we have been awarded some funding by Barchester Charitable Foundation and Norfolk Community Foundation which will allow us to support clients that cannot fund themselves and we have become an accredited Day Services Provider for Norfolk County Council. Other organisations that recognise the work that we are doing including AgeUK, Confer and Mind, and in 2019 we will be running an outreach programme with Wells Community Hospital Trust. We also receive very generous ongoing support from Fakenham Garden Centre and GJL Animal Feeds who provide us with lots of tools and supplies. Please do contact us if you would like to find out more about our working partnerships.